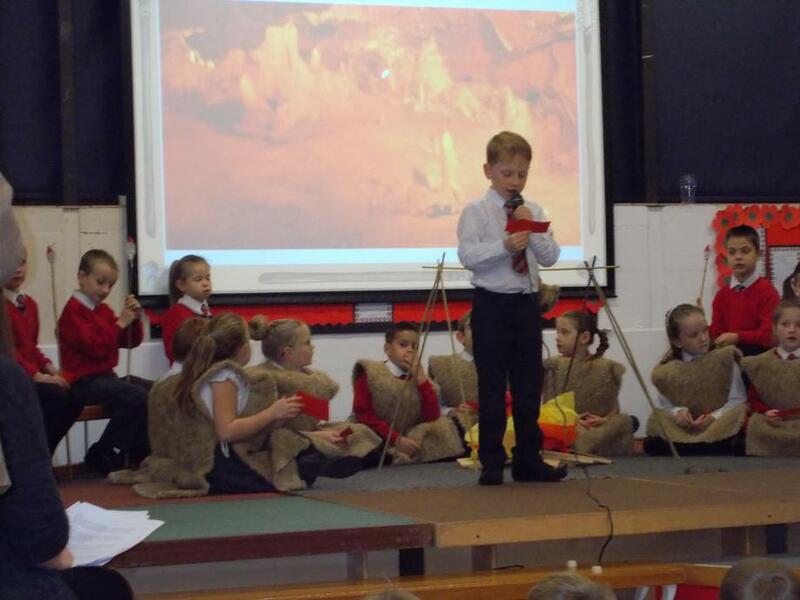 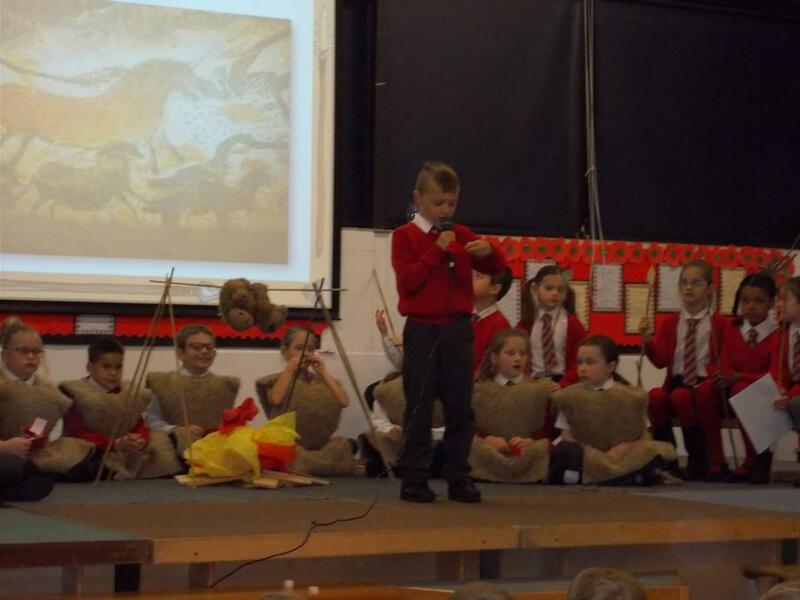 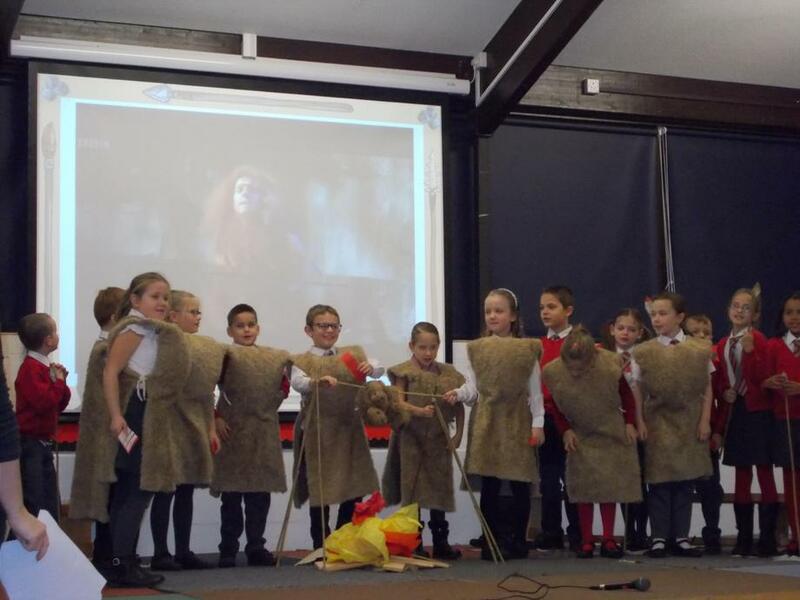 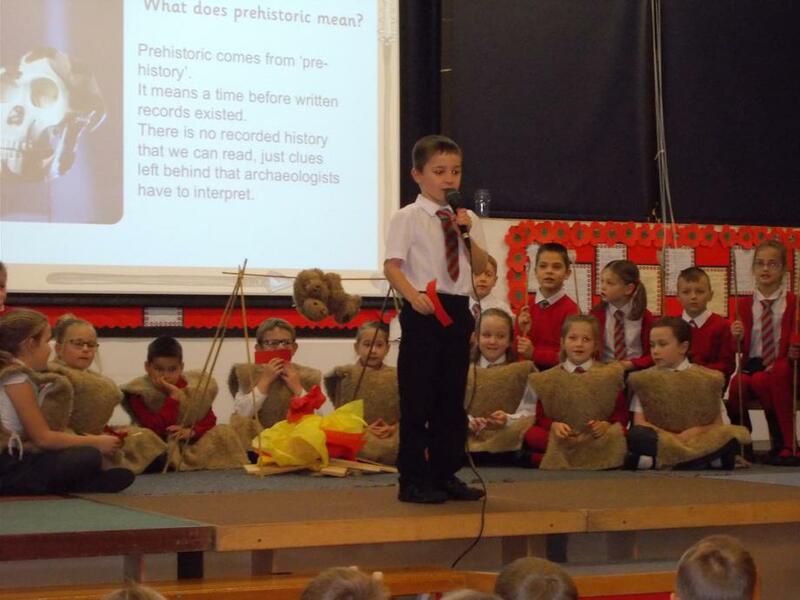 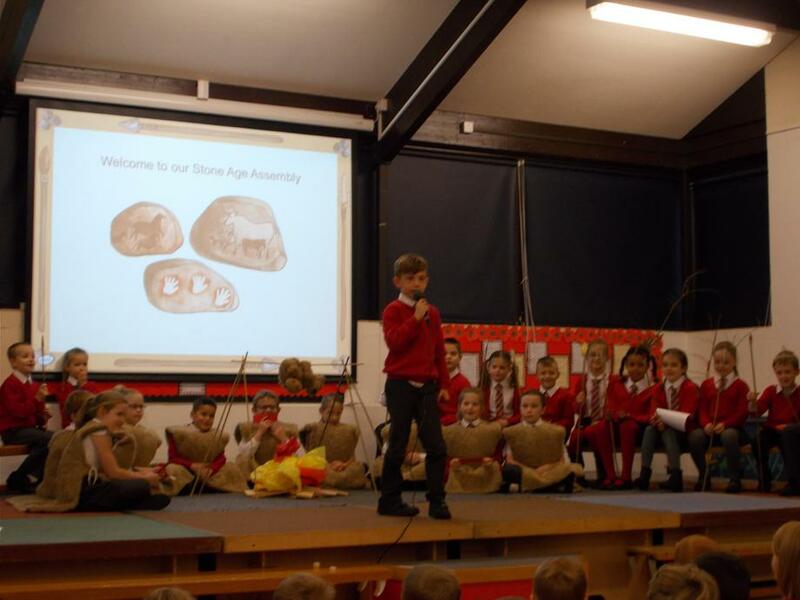 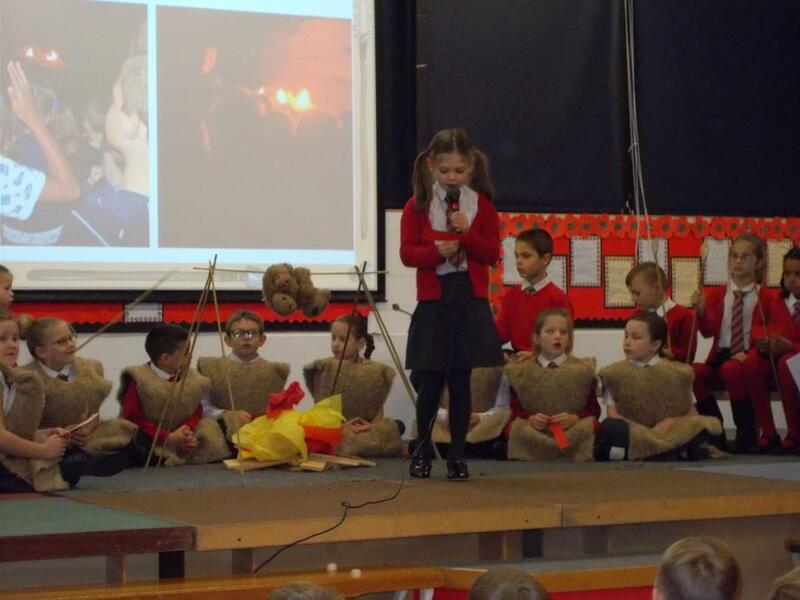 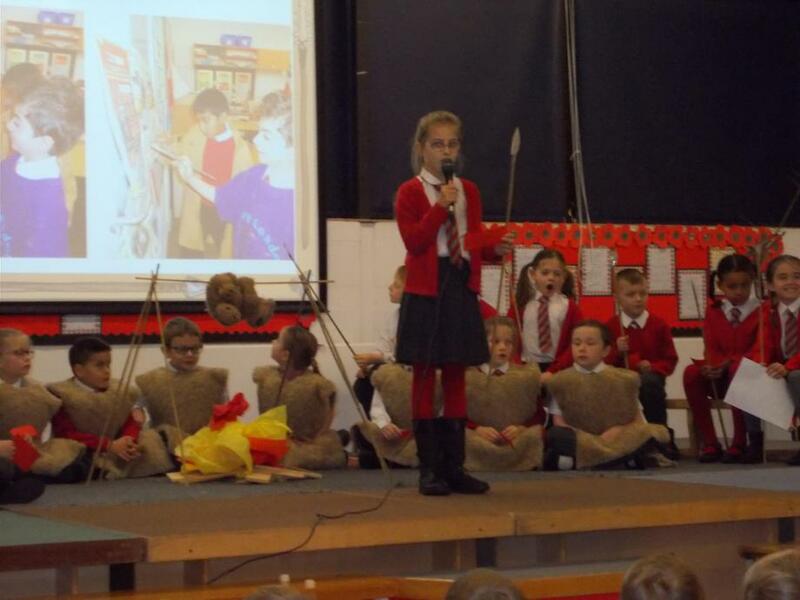 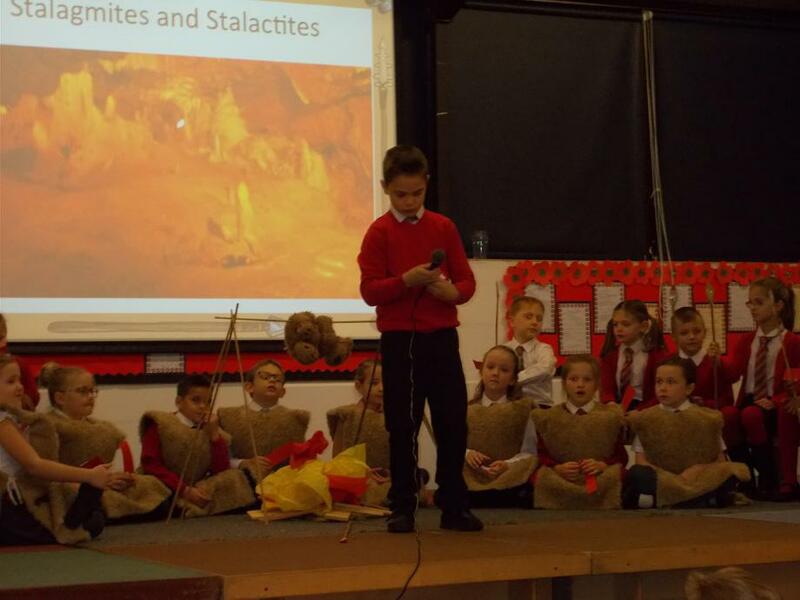 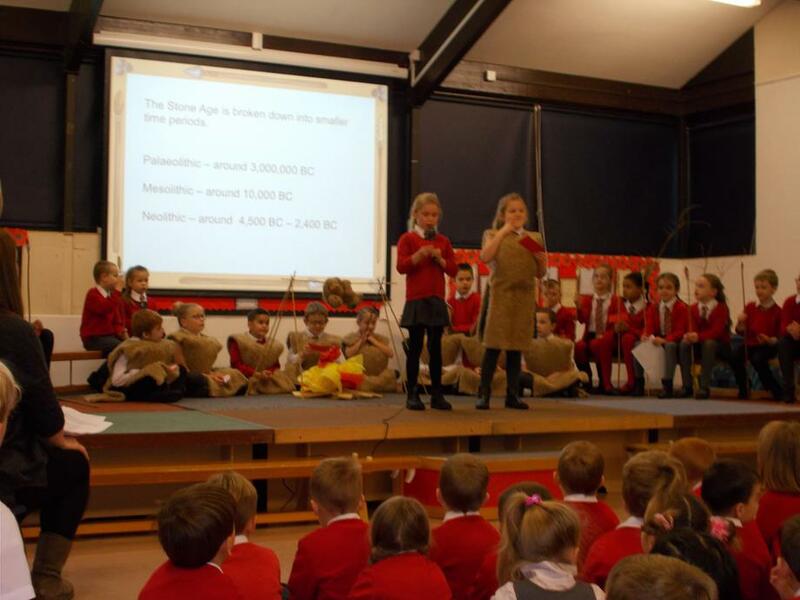 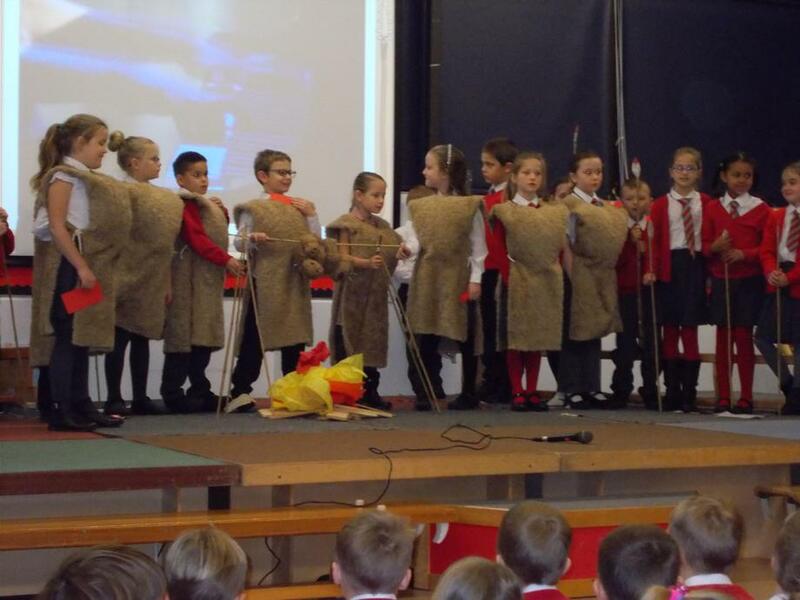 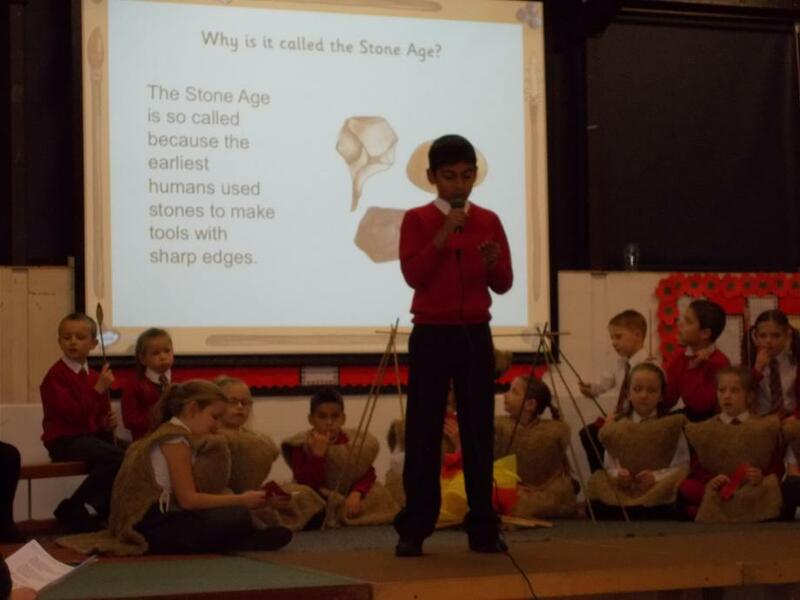 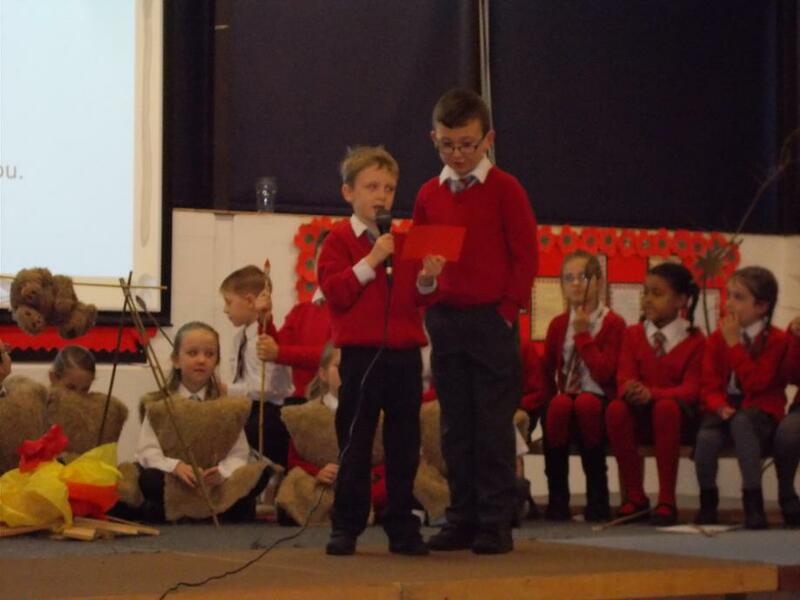 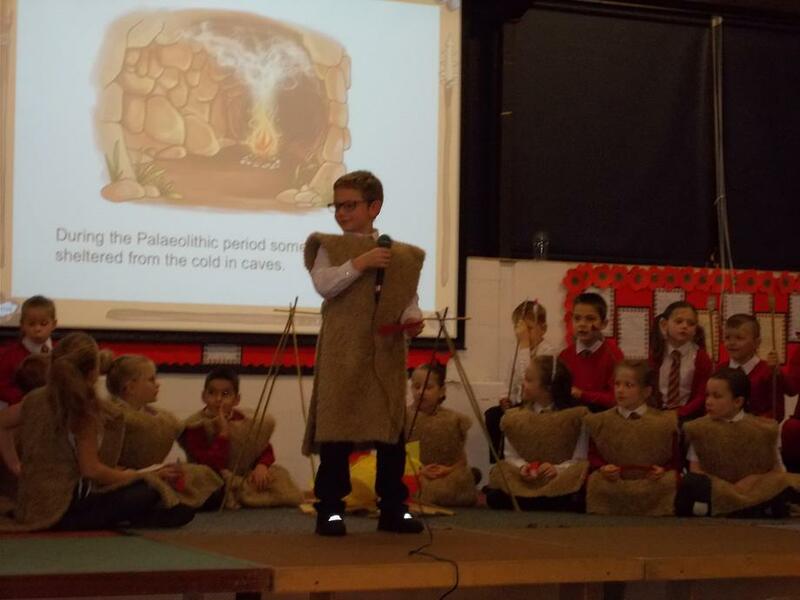 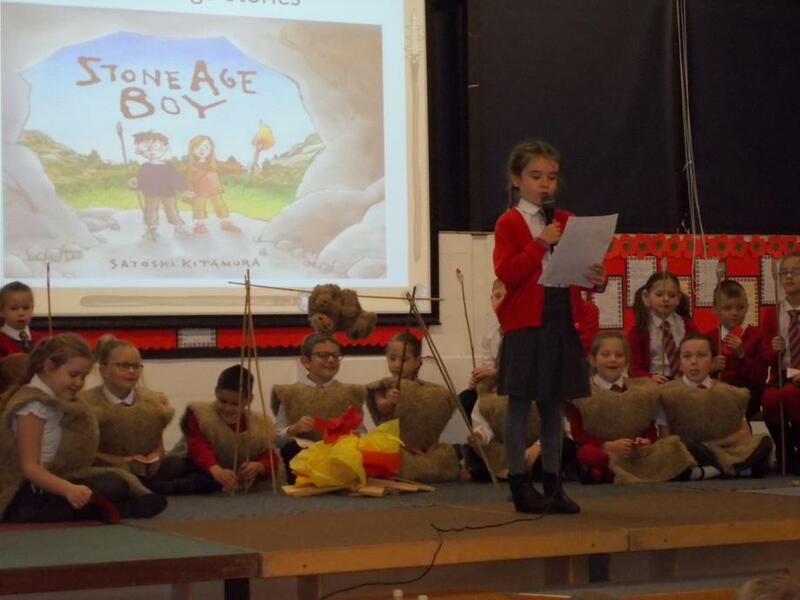 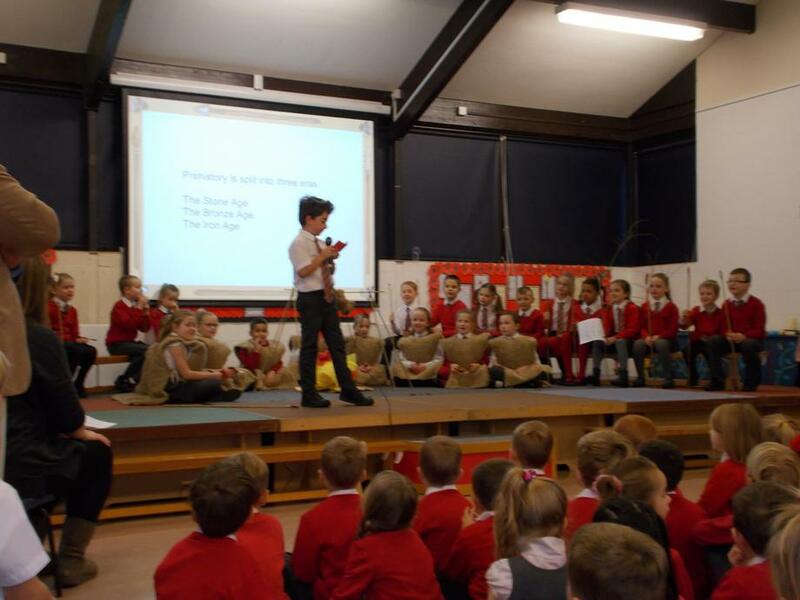 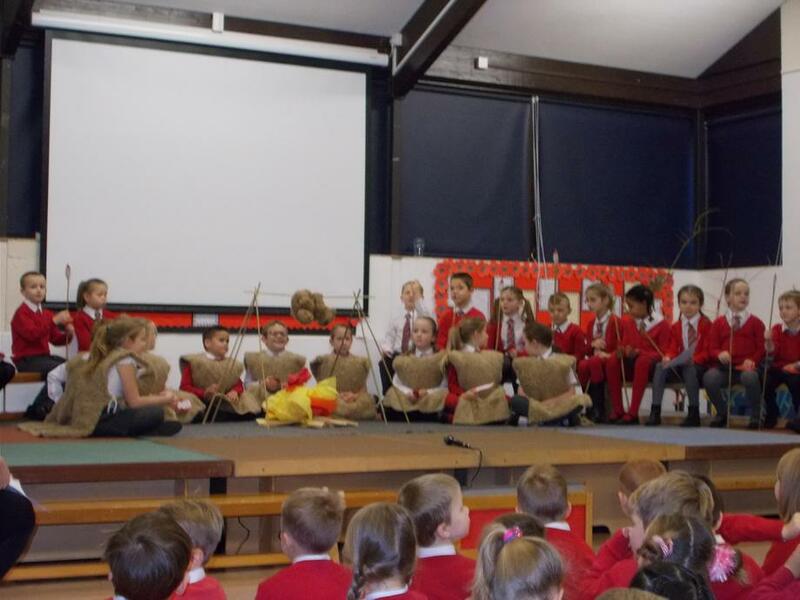 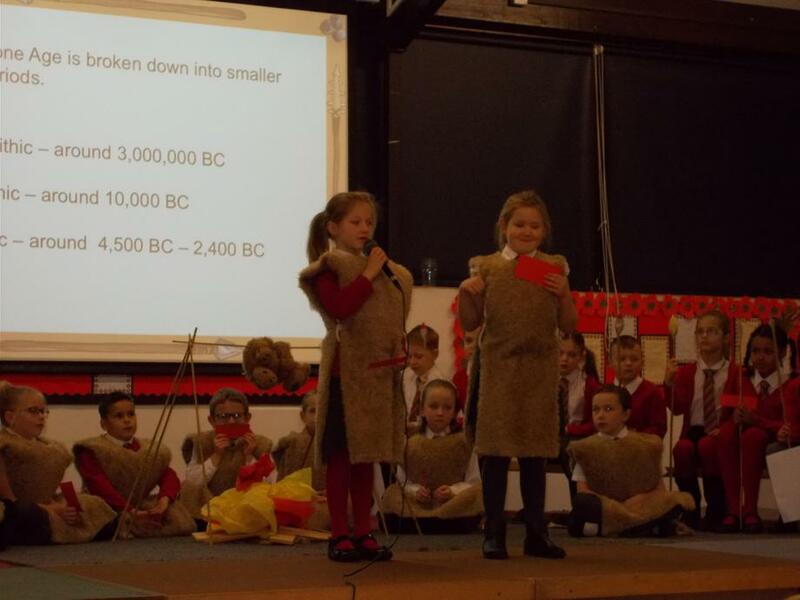 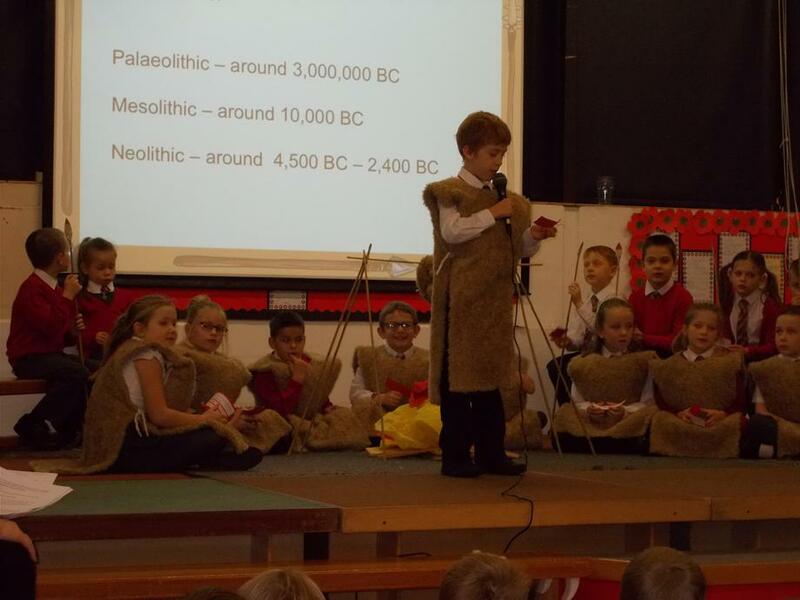 On Wednesday, Year 3 led an assembly about their topic, 'The Stone Age.' 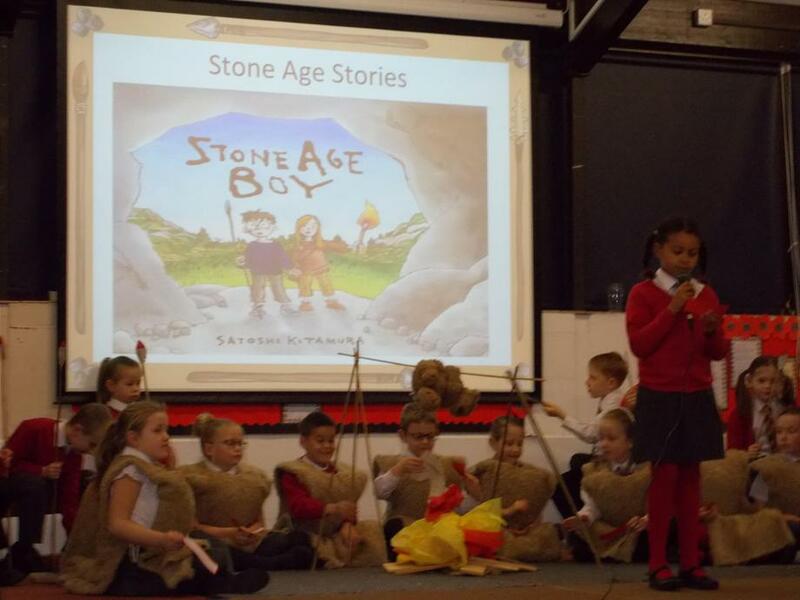 They shared lots of information about how life changed during Prehistoric Britain, talked about their class trip to Kents Cavern, showed their cave paintings, read their stone age adventure stories and sang a stone age song. 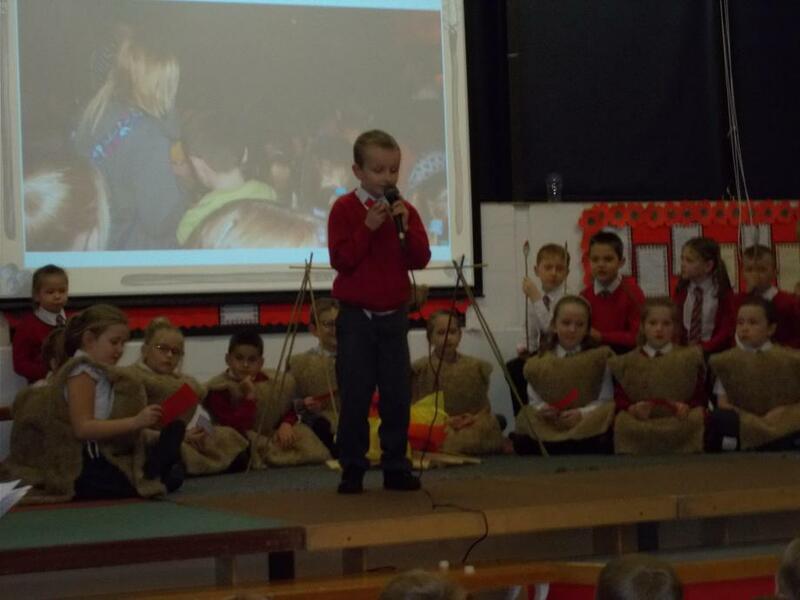 Thank you to all the family and friends that came along to support them.